In research published in the latest edition of the UEG Journal, scientists in Finland demonstrated that there’s variance in the volatile compounds found in the urine of pancreatic cancer patients to that of healthy controls. 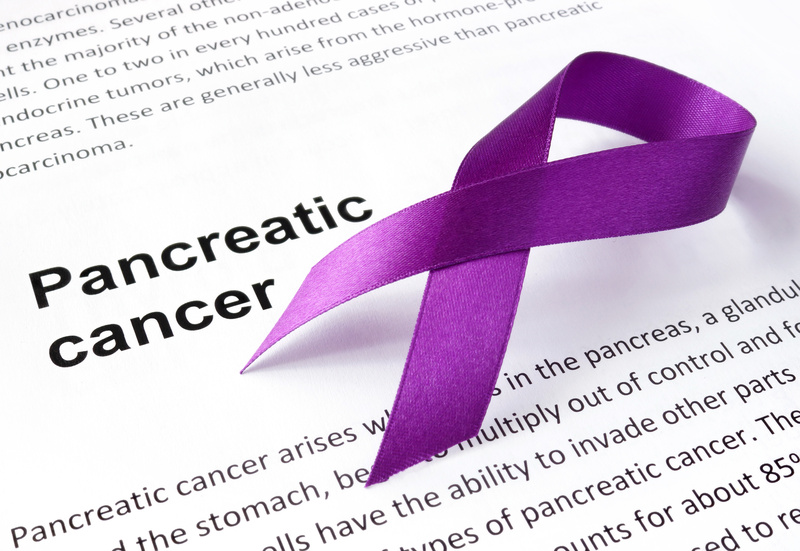 Research was then undertaken to assess whether Field Asymmetric Ion Mobility Spectrometry (FAIMS) technology could effectively differentiate between pancreatic cancer patients and healthy individuals as a tool for screening. FAIMS has recently emerged as a new tool for biomolecular analysis, allowing researchers to distinguish between molecules. The technique is affordable (each test costs approximately €20), non-invasive, and it’s estimated that up to 20 urine samples could be analysed every hour. When detecting pancreatic cancer and pancreatic pre-malignant lesions, the FAIMS test resulted in a sensitivity and specificity of 85 per cent and 75 per cent respectively. ‘The aim is to now improve the sensitivity and specificity of FAIMS technology for pancreatic cancer to 90 per cent,’ explained researcher, Dr Samuli Nissinen, a specialist in gastroenterology and internal medicine. 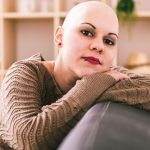 The number of deaths from pancreatic cancer in the EU is expected to overtake those of breast cancer within the near future, meaning that pancreatic cancer will become the third leading cause of death from cancer in the EU. 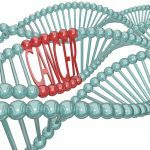 The median survival time for someone diagnosed with pancreatic cancer in Europe is just 4.6 months, with patients losing 98 per cent of their healthy life expectancy at the point of diagnosis. ‘The number of people dying each year from pancreatic cancer is rising,’ added Dr Nissinen.